Open, bright, brand new, clean and ready family home in a convenient location next to shopping, transit and in Cherry Creek school district. This home features volume ceiling a large great room, study on a main level, large loft and 3 bedrooms upstairs. Two car garage and open basement is ready for your touches. 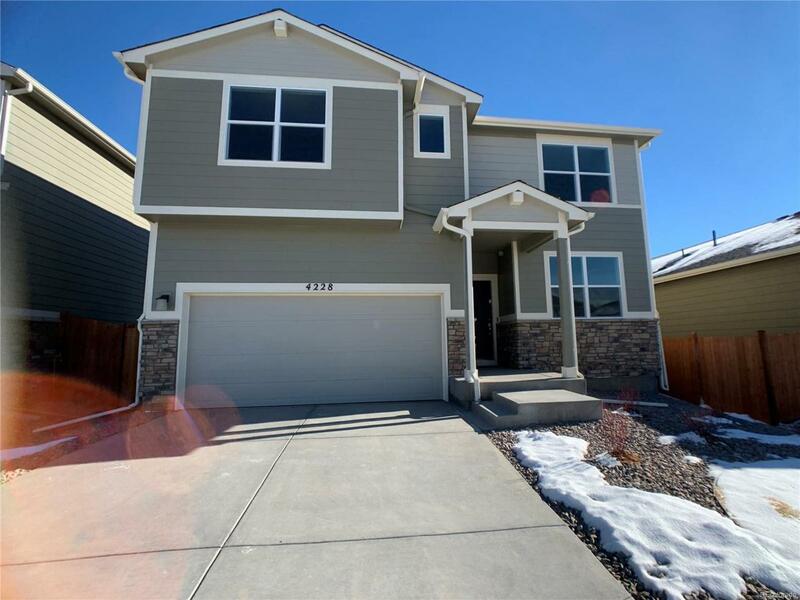 Enjoy brand new construction of Meritage Homes, great quality Colorado Builder. Easy to show and close.